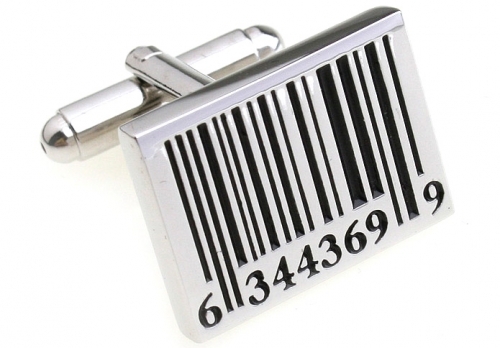 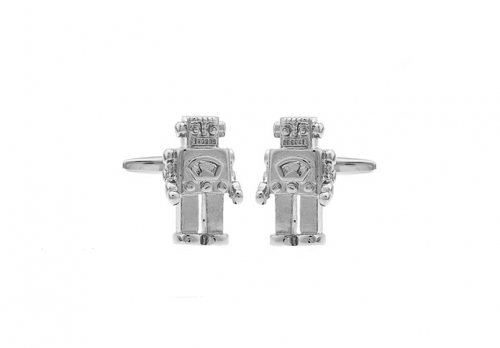 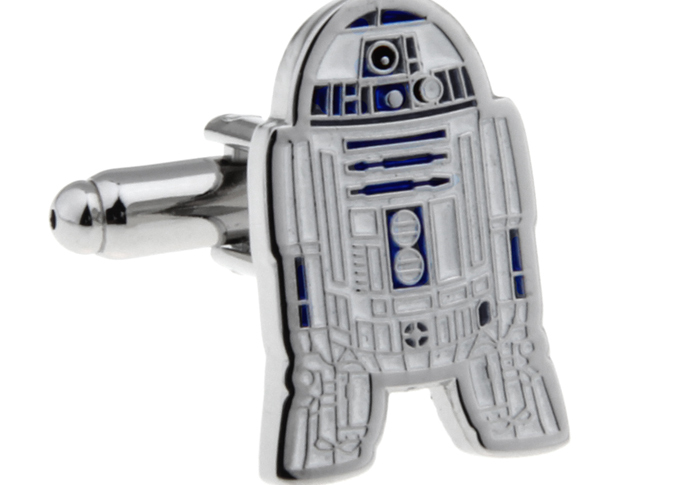 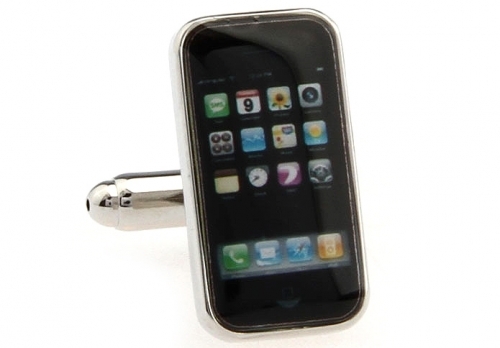 Everyone’s favourite droid will look amazing adorning your cuff. 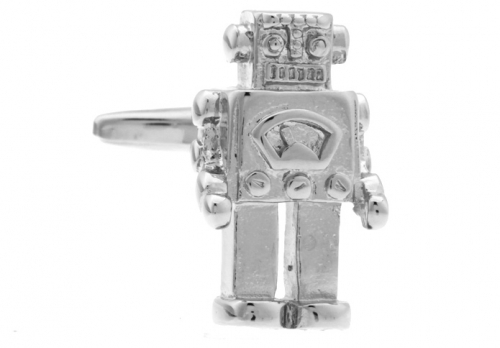 We can’t promise that he’ll help rescue you from danger but he will spark conversation and relieve awkward silences. 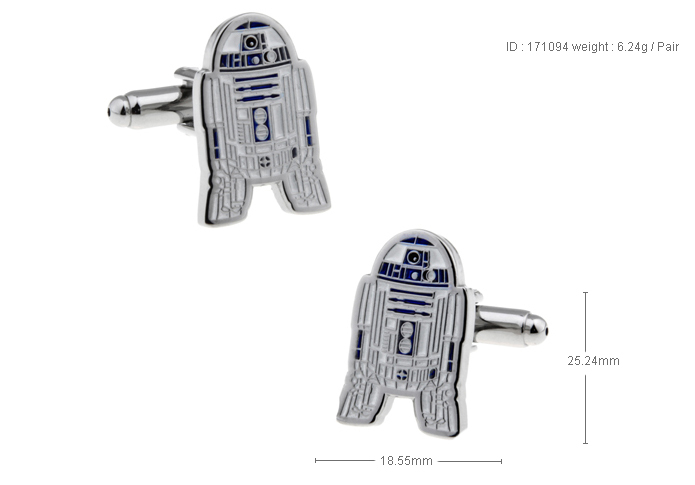 Even Luke will be jealous of the close connection you will build with this little guy. 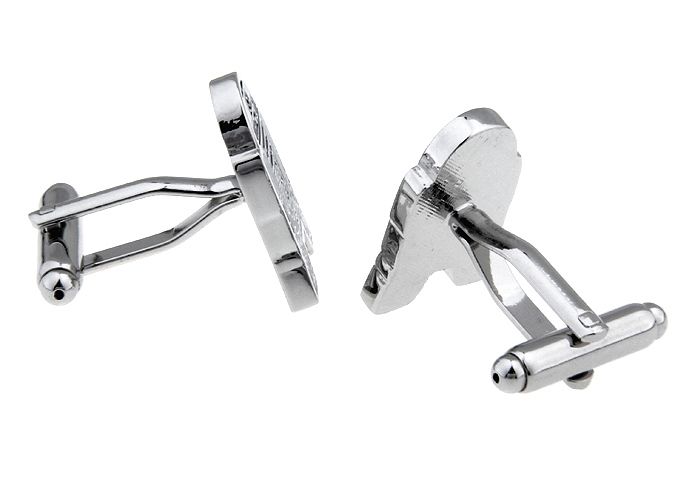 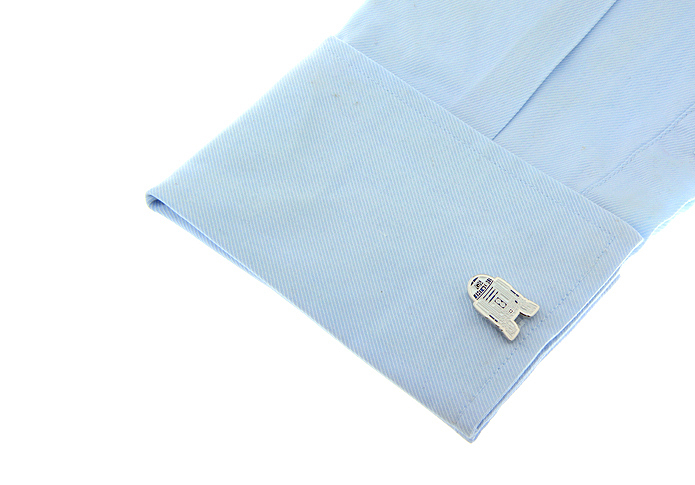 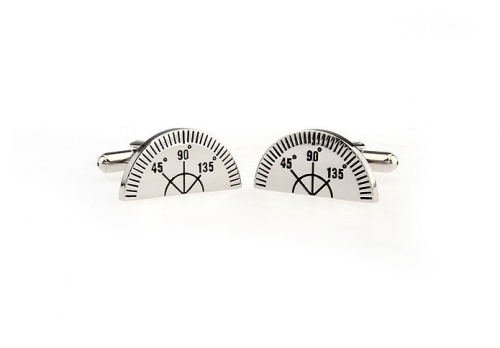 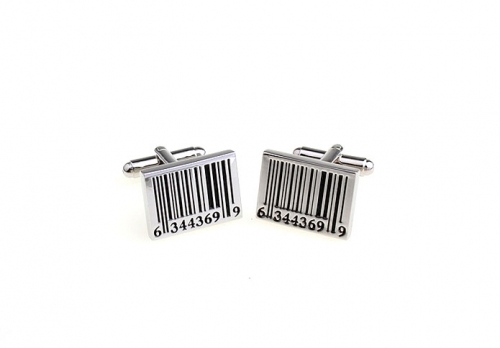 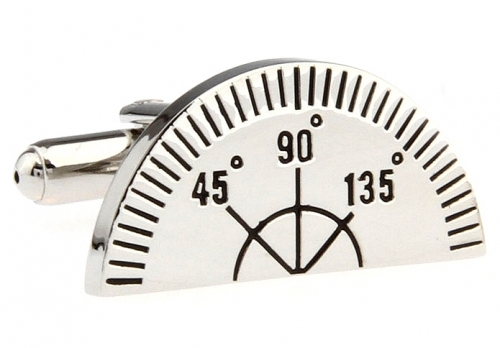 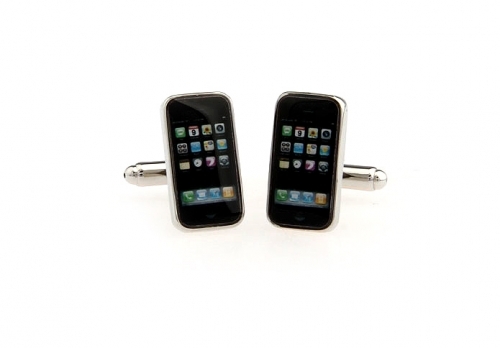 You are sure to impress all your friends and colleagues when you are wearing these cool Star Wars R2D2 Cufflinks.